Fresh after the success of its sold seasons of Paper Doll Sydney and Perth, and YEN at Kings Cross Theatre, New Ghosts Theatre Company launches IGNITE COLLECTIVE, a ground-breaking initiative that partners emerging and established female playwrights and creatives to create works for female performers, between the ages of 20-30. 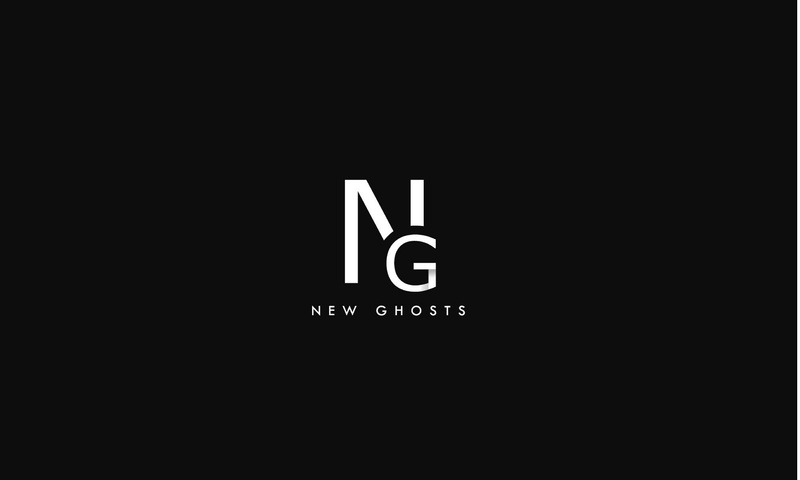 New Ghosts has been creating and presenting high quality new works in the independent sector for the last four years. With few works written for women in the 20-30 age bracket and a history of their auditions having three females for every one male competing for roles of this age, this over saturated and undernourished demographic has become a high priority for the indie theatre company.